Understanding Business: The Logic of Balance by Gary Moreau is an engaging work. Moreau focuses on the point that business leaders tend to be guided either by their heard or their hearts (guts). Most see it as a choice between, say, the colors blue (head) or red (heart). But leadership may be purple; that is, it must rely on a balance between logical thoughts and instincts. In Moreau’s words, “this book is all about context.” The business environment, its context, is rarely solely about reason or logic. It’s a blend of the two. Moreau spends equal time illustrating the benefits as well as the weaknesses of relying on data-driven decision making and instinct-driven decisions. Both will work at some points, but will fail if relied upon to the exclusion of all else. One of the fascinating points made by Moreau is that many of the visionary individuals that our society holds up as models of business and societal leadership – Steve Jobs, Bill Gates, Martin Luther King, Jr. – had significant ideas (the “what”). However, they had no specific plans (the “how”) for implementing their ideas. That’s because sky-viewing visionaries must rely upon ground-based planners. A great leader, as Moreau notes, follows his or her conscience. This “sits at the crossroads of deduction and reduction.” Yes, true leadership, in implementation of great ideas, requires balance. Another key point made by Moreau, a valuable one for business managers, is that the world is a very big and tough place. We tend to give too much credit to individuals for business successes and too much blame for failures. The truth is that business leaders – CEOs or managers, cannot control the world. A business failure may rest upon poor timing, poor global conditions, or many other factors. Secondly, like Joshua Wolf Shenk, the author of Powers of Two: Finding the Essence of Innovation in Creative Pairs (2014), Moreau tends to go too far in separating matters into one camp or the other. In Shenk’s book, every artist was separated between being either a John Lennon (an instinctive artist) or a Paul McCartney (a hardworking artist). But the world is more complicated than that. Still, Moreau’s book provides valuable points for business executives. For example, at one point he notes that a business leader should make a deductive decision using logic, but then test this decision using instinct. That executive should ask, “Does it feel right?” Excellent. Finally, Understanding Business drives home one major point in these stressful times. This is that business leaders must value and respect their staff members. Executives cannot just talk the talk, they must walk the walk, It does not take long for workers to realize that they are simply cogs in the machinery of their company. When this realization hits, the company they work for can and will suffer. If you own or operate a business, large or small, you may wish to read Understanding Business. It will serve you well. 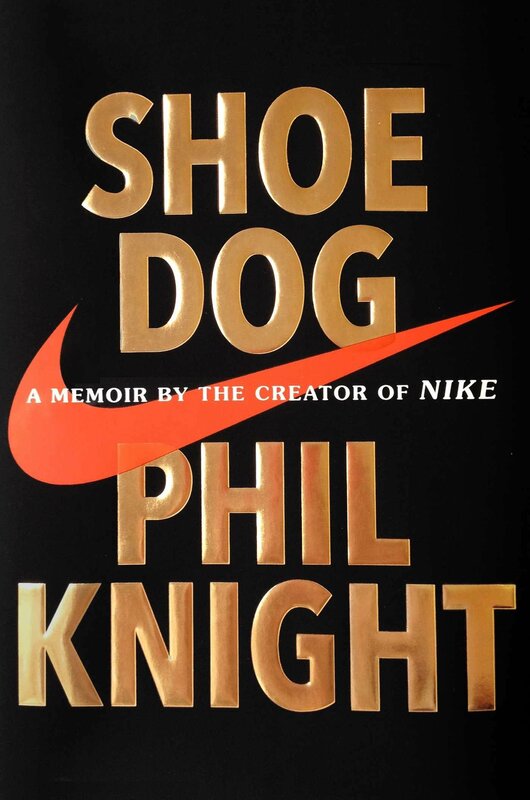 Phil Knight’s memoir is a wildly entertaining look at the founding – a difficult one, to be sure – of the world’s most successful athletic company. As Knight makes clear, the path forward was never easy. He began by cooperating with the Onitsuka Company of Japan (now Asics) to sell its shoes on the west coast of the United States; and, he eventually went to war with the company. 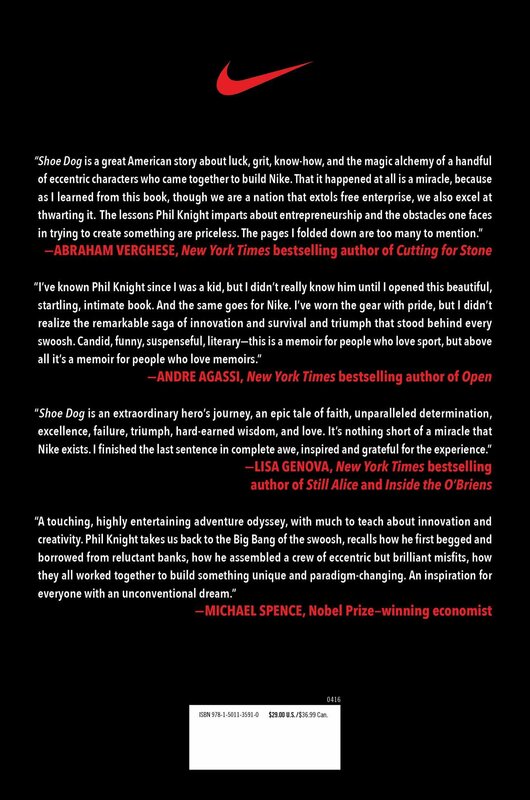 Shoe Dog shows us the value of grit, as Knight and his early partners were often knocked down but never out. He also fully acknowledges the many instances in which luck, pure luck, was on his side. 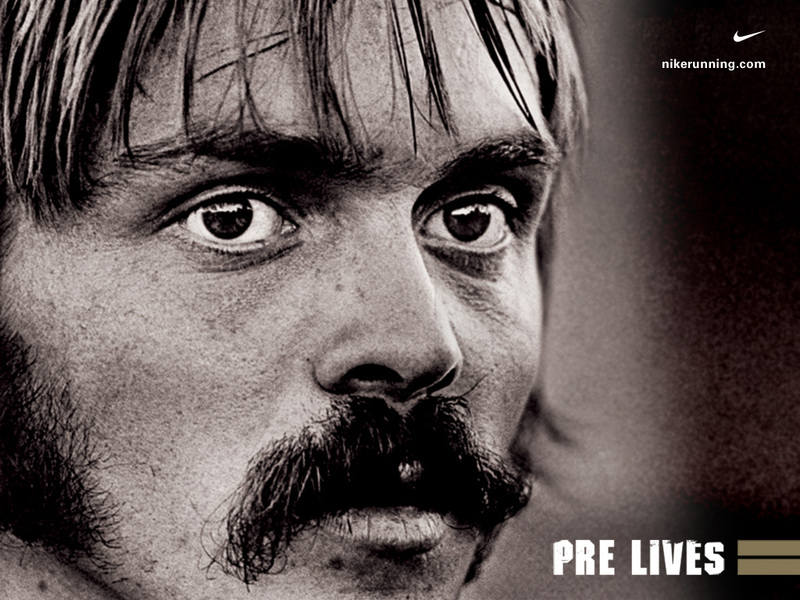 This is not just Knight’s personal and professional tale, it is also the story of two major figures of the early days of the running movement: Coach Bill Bowerman of Oregon – inventor of the waffle sole, and Steve “Pre” Prefontaine. Go Pre! 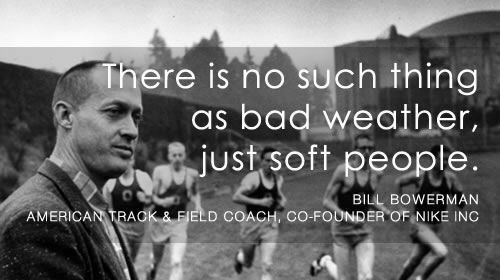 If Knight was the mind of Nike, these legends constituted its heart and its soul. Oddly, this account appears to have been largely written back in 2007. Very late in the telling, Knight refers to Nike’s sales “last year,” in 2006. No matter, this is an inspirational work that’s well worth reading. A review copy was provided by the publisher. This book was published on April 26, 2016. Despite the title, this poor little rich girl memoir offers no insight into the brewing industry. 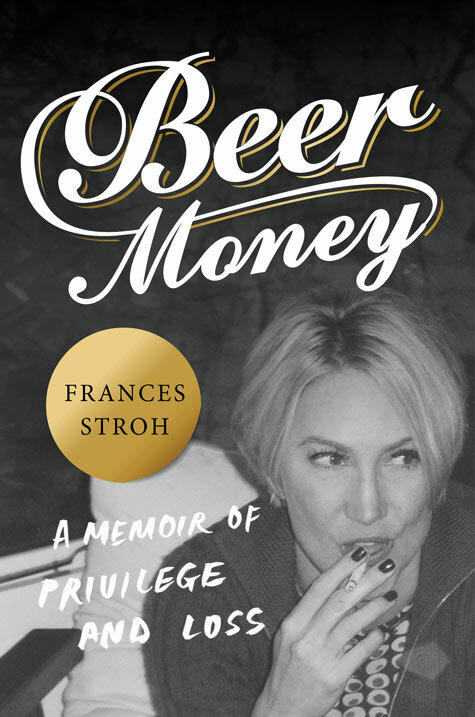 That’s because Frances Stroh, a one-time partial heir to billions of Stroh Brewery dollars – all of which vanished into thin air, was far removed from the family’s management (and mismanagement) of the company. As with most of these memoirs, Frances did not realize early on how rich her family was. In her bored teen and early adult years she carelessly used and abused alcohol and drugs. And as a grown-up she learned to mourn the fortune she would never acquire. However, the rich are different. 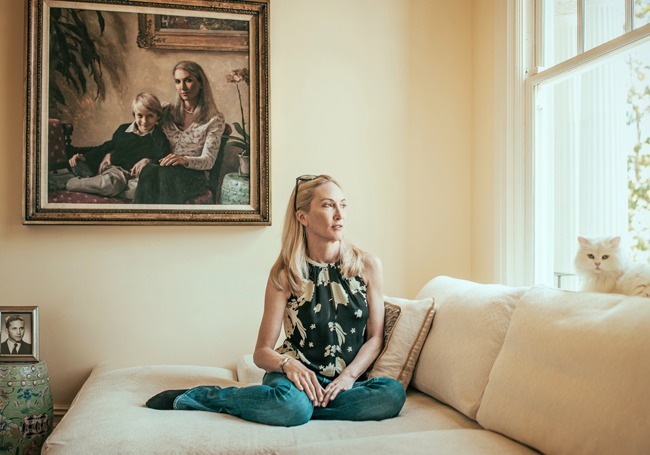 Even as Frances writes about Stroh’s going down the drain, she makes sure to inform the reader that she flies first class; she lives in a fine abode in San Francisco. And when her spendthrift brother came to visit her in The City, he’d rent out entire floors of swank hotels for parties and feast on the best food and drink from room service. Stroh’s was a “beer giant… in the eighties and nineties…” But Frances has no explanation for the Detroit company’s rapid downfall other than to admit, “we’d simply blown it.” Indeed. 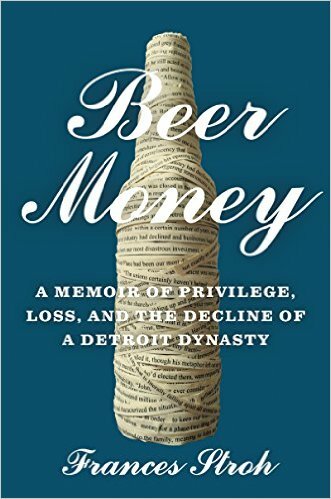 Beer Money is a pointless, meaningless tale of privileged denial. A review copy was provided by the publisher. 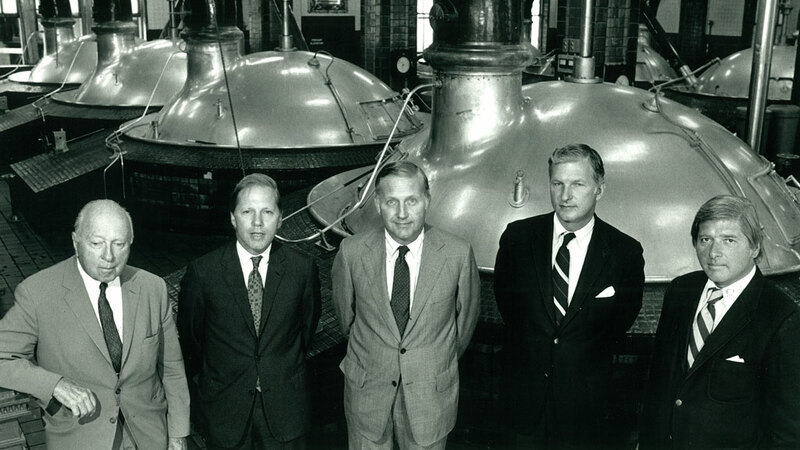 Note: According to Forbes magazine, the Stroh Brewery Company blew through $9 billion in profits. That’s a lot of beer money. “This is the West, sir. When the legend becomes fact, print the legend.” These words from Maxwell Scott seemed to have come to life in Walter Isaacson’s earlier-released biography of Steve Jobs. 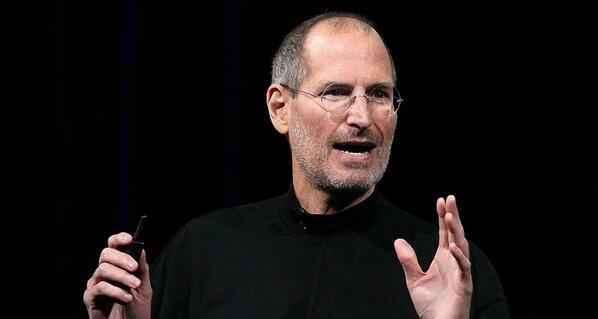 Isaacson’s version of Jobs’ story relied on commonly stated “facts” about Jobs, which have become the stuff of legend. And these facts strongly emphasized the less desirable aspects of Jobs’ personality and aggressive leadership style. This excellent account allows one to get to know Jobs as a living, breathing human being – an imperfect, fully goal-oriented man full of “deep restlessness.” Becoming Steve Jobs is such an effective telling of Jobs’ life story that at the conclusion of the book the reader will grieve his death – the world’s loss, all over again. A review copy was provided by the publisher. 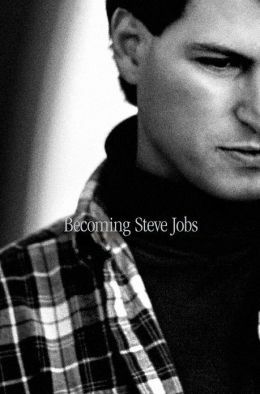 Becoming Steve Jobs was released on March 24, 2015. 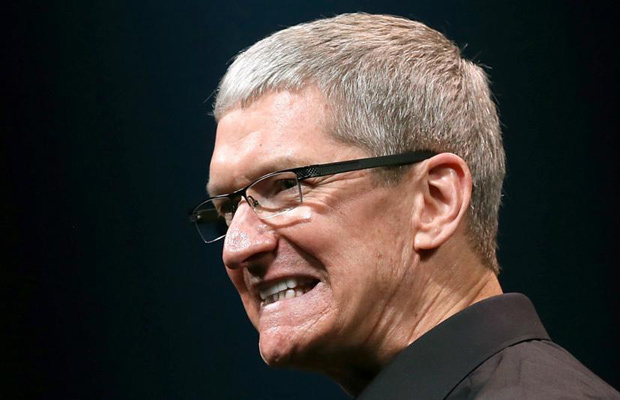 Since the death of its iconic leader, Steve Jobs, Apple Computer has been floundering; suffering from a dearth of innovations and dogged by competition from Samsung. 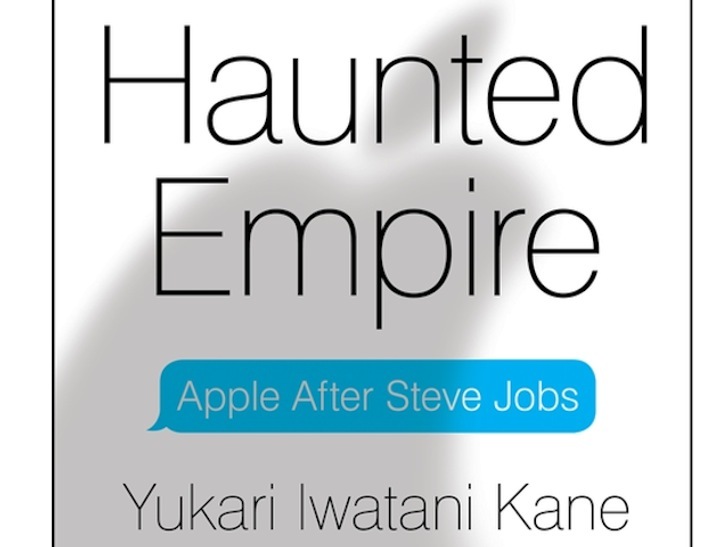 This is the premise behind Haunted Empire by Yukari Iwatani Kane, a former technology reporter for the Wall Street Journal. 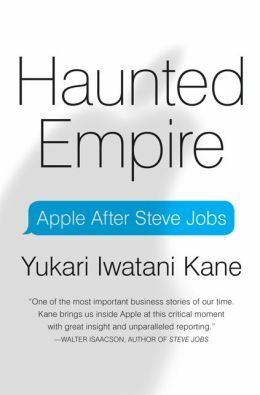 Kane, who lives in San Francisco, presents Jobs as a legendary visionary (“…brilliant and unforgettable”) and Apple’s current leader, Tim Cook, as a bland manager who specialized in inventory control. What Kane does extremely well is present a highly disturbing picture of the Asian workforce that builds Apple’s products. The young workers in China who assemble an average of 180,000 iPhones each day cannot buy them with the slave wages they earn. It’s tragic and the company’s insensitive practices may have unleashed a type of negative karma that has come home to roost. This is a fascinating, troubling account of an American business. 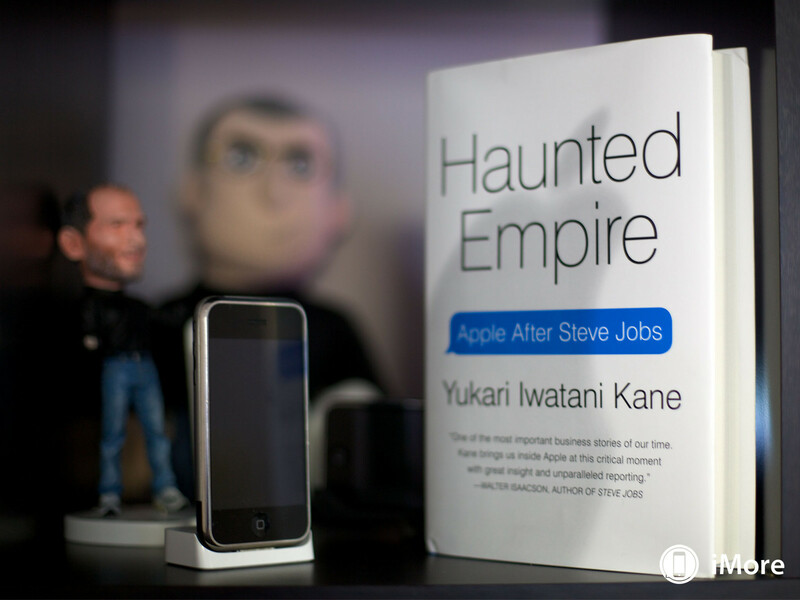 A review of Haunted Empire: Apple After Steve Jobs by Yukari Iwatani Kane. There’s no beating around the bush for author Robert B. Haas. 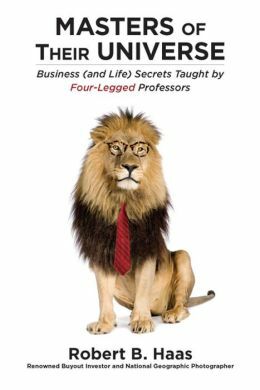 His direct specific advice for success in business and life often includes the kill or be killed aspects of life in the African wilds. Graphic and detailed information about lions, leopards and wild dogs comes from Haas’ years as an outstanding photographer for National Geographic Magazine. The animal kingdom analogy is served up alongside its human business world counterpart. There are 12 secrets revealed in Masters of Their Universe, each begins with a quote that captures the essence of the secret. Chapter eight – Clothes Make the Man, reminds the reader that appearance counts. A leopard’s spots are every bit as important as the shirt and tie worn by a banker. The book is primarily male-oriented; although, there are references to females, both four-legged and two-legged. Haas has an undeniable track record of financial success. However, his ongoing references to decades of experience can be off-putting, even confusing. Perhaps a timetable of his careers could serve the reader in a way that makes the point?